The founders of Simple Sign have over 20 years experience in the sign industry. We are fully insured, WorkSafe certified, and have business licenses for all local municipalities. Simple Sign is a one-stop-shop for all your Coroplast sign requirements. Some of our Coroplast signs include: development signs, rezoning signs, political/campaign signs, construction site signs, property management signs, and commercial real estate signs. Our goal is to make our customer’s ordering process easy and streamlined. To do this, we offer an all-inclusive sign service. Our all-inclusive sign service includes: graphic design, design proofing, sign construction, sign installation, and sign removal. Simple Sign values the communities we work within and we know the importance of reducing our environmental impact. 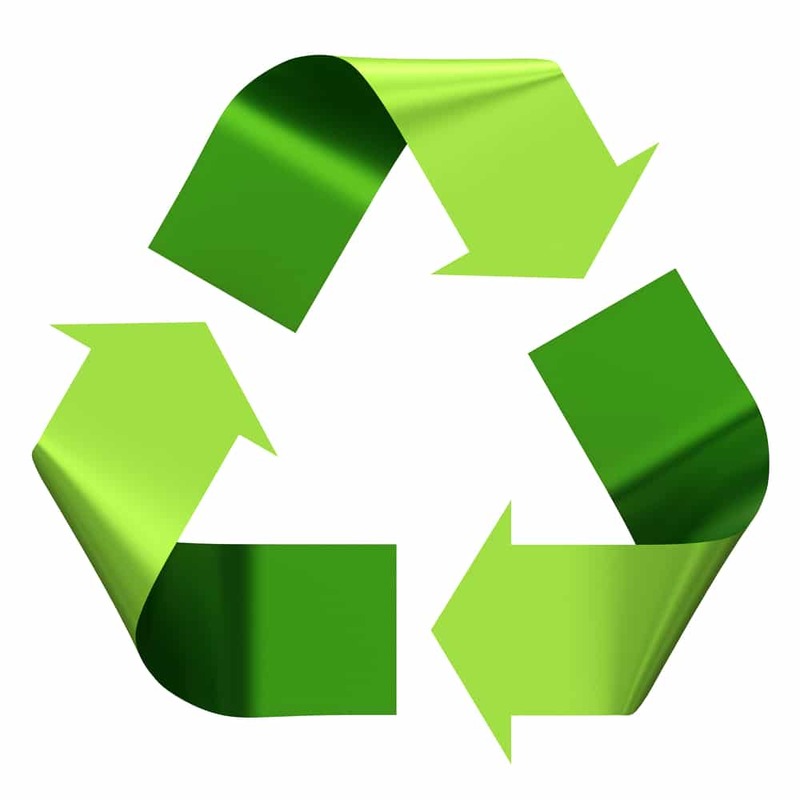 The Coroplast material used for our signs can be easily recycled. In addition, our all-inclusive sign service includes a removal service, allowing us to reuse many of our sign materials. This saves our customers the time, cost, and effort in disposing of their signs, while helping Simple Sign reduce our impact on the environment. If you require more information on development signs, rezoning signs, property management signs or Coroplast real estate signs, please call us or e-mail us using the contact information listed at the top of the page.